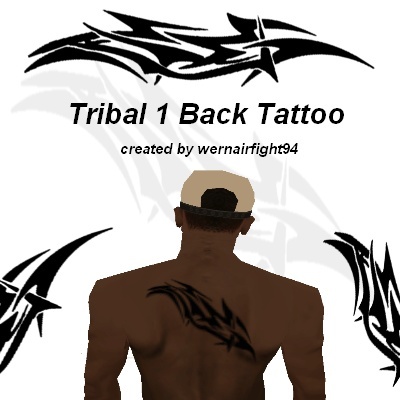 This mod contains: "Tribal 1 Back Tattoo". 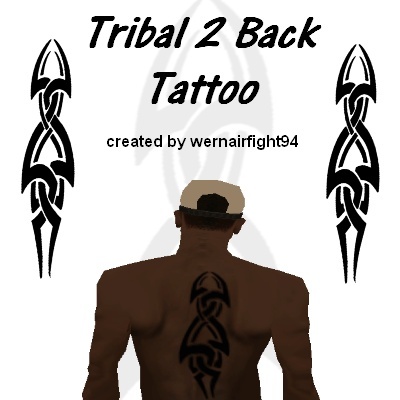 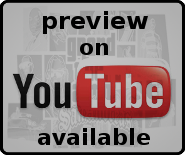 This mod contains: "Tribal 2 Back Tattoo". 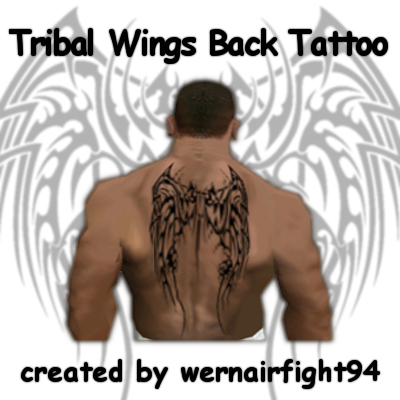 This mod contains: "Tribal Wings Back Tattoo". 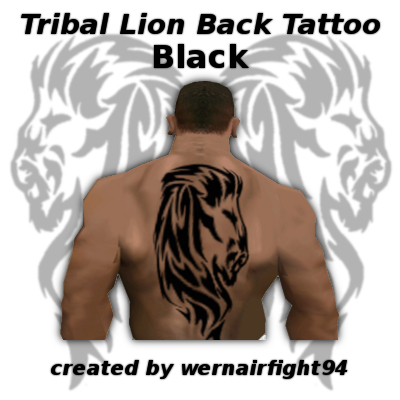 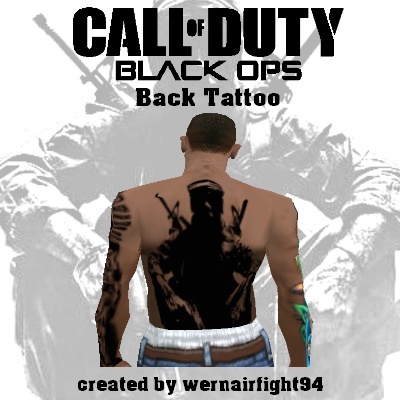 This mod contains: "Tribal Lion Back Tattoo Black". 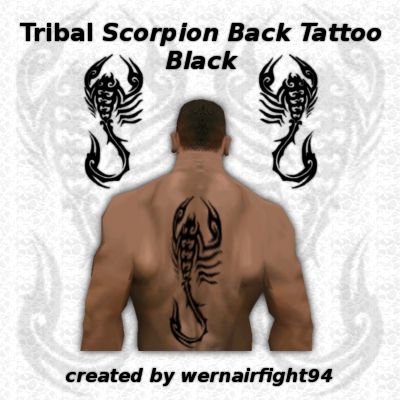 This mod contains: "Tribal Scorpion Back Tattoo Black". 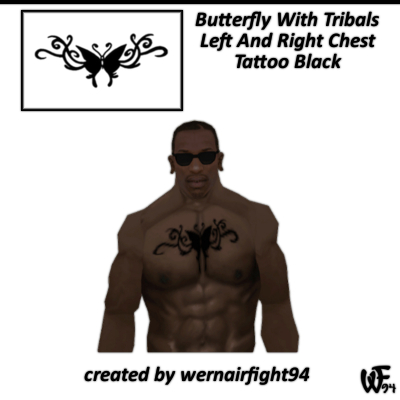 This mod contains: "Butterfly With Tribals Left And Right Chest Tattoo Black".